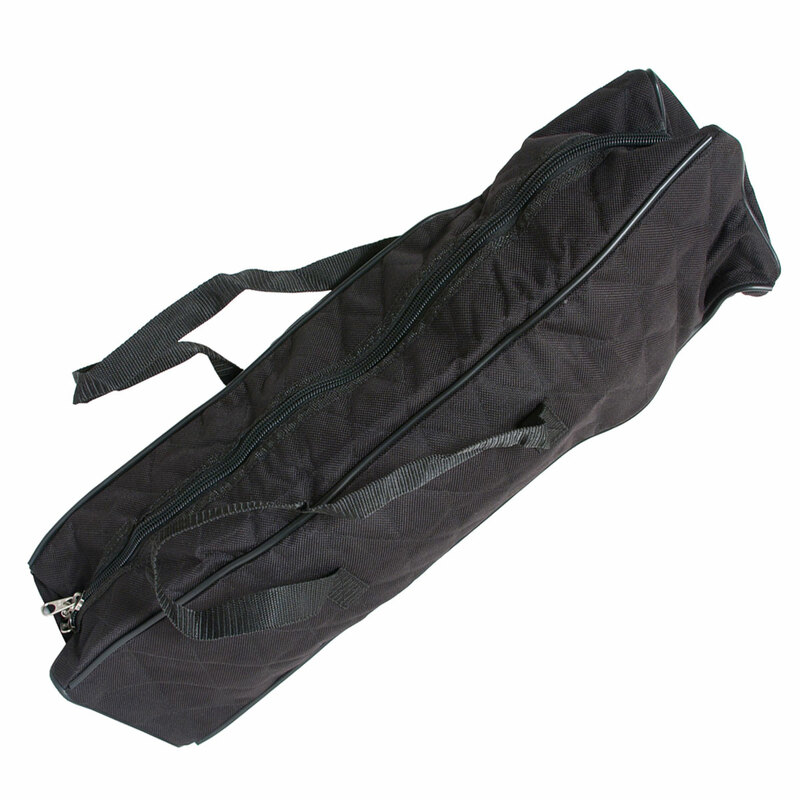 Roosebeck 24 Inch Bagpipe Padded Nylon Gig Bag Full Size. Zippered nylon carrying case for a set of full size bagpipes. Heavy canvas style material. Dimensions 6" x 6" x 24"